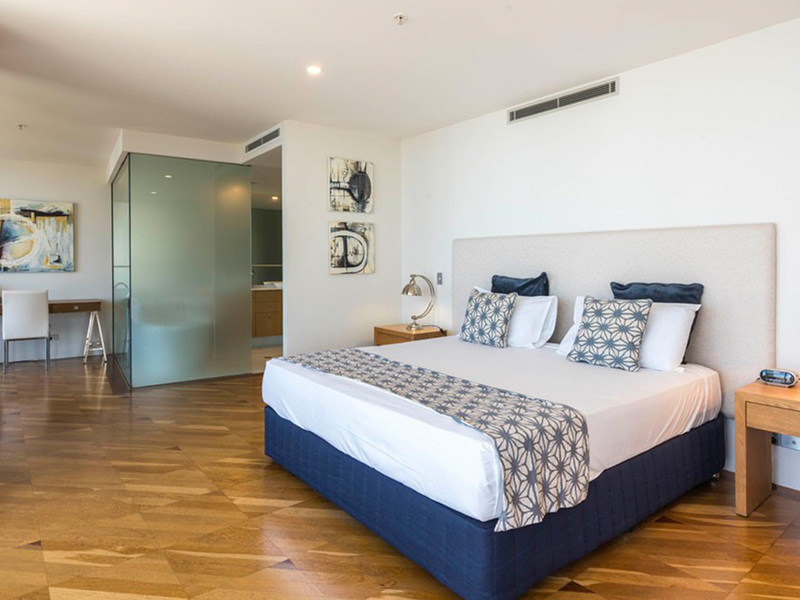 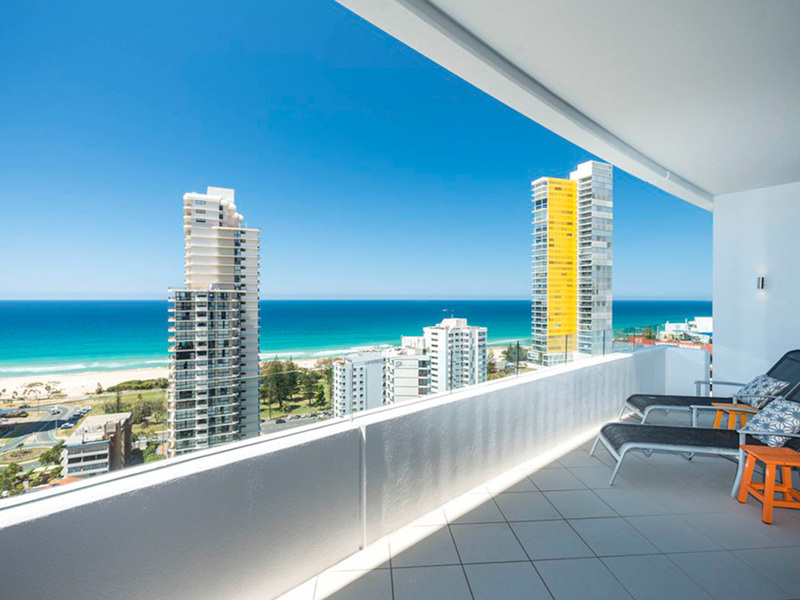 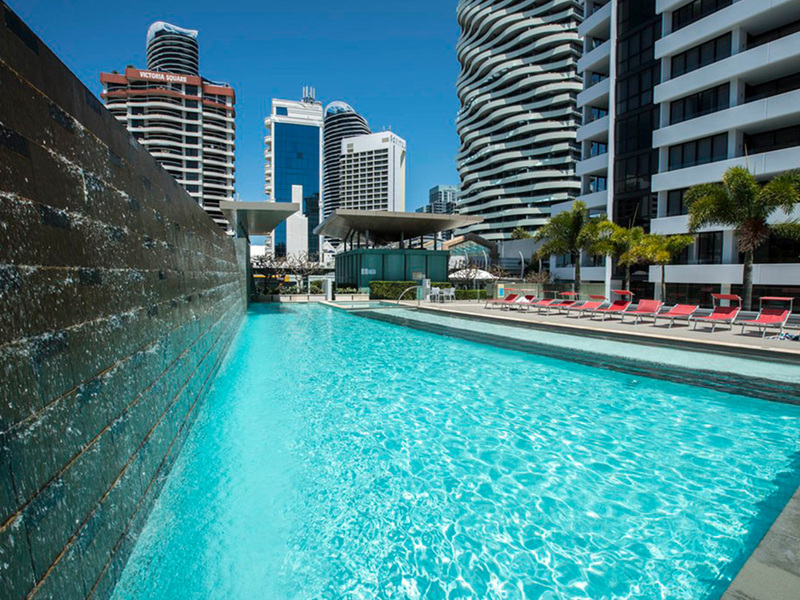 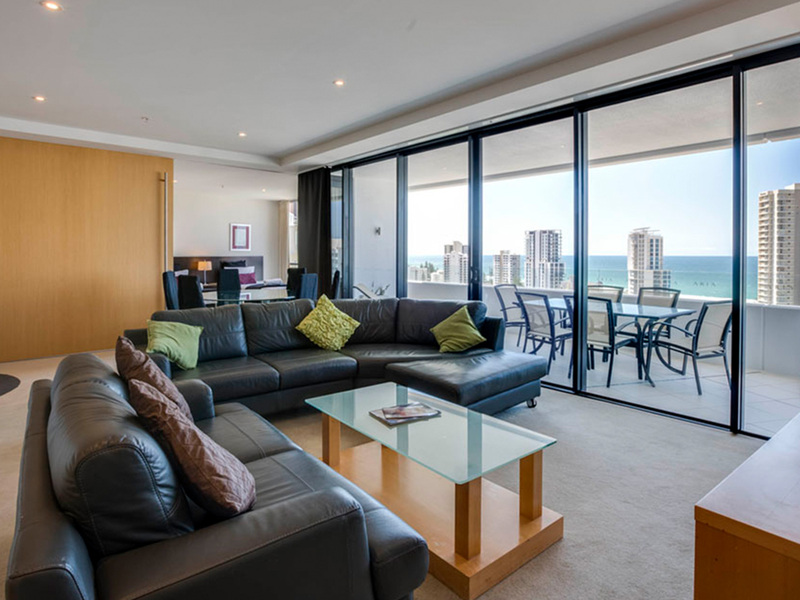 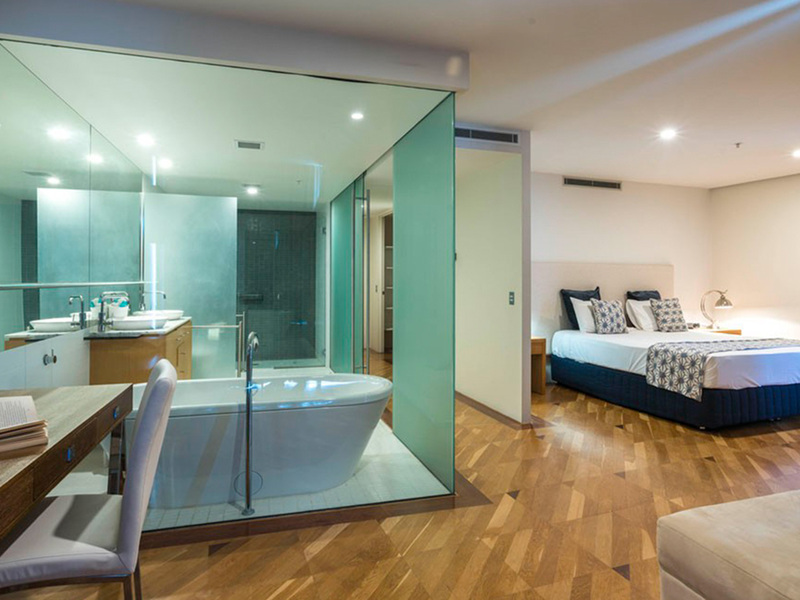 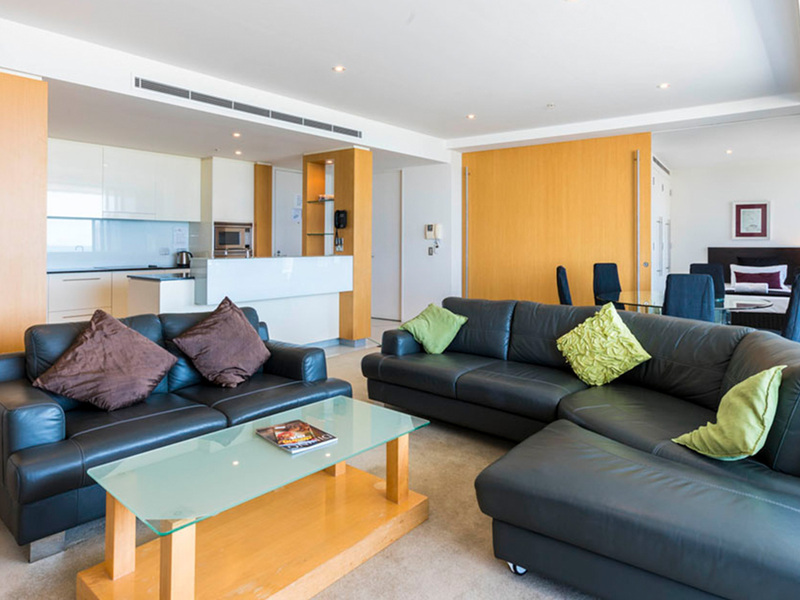 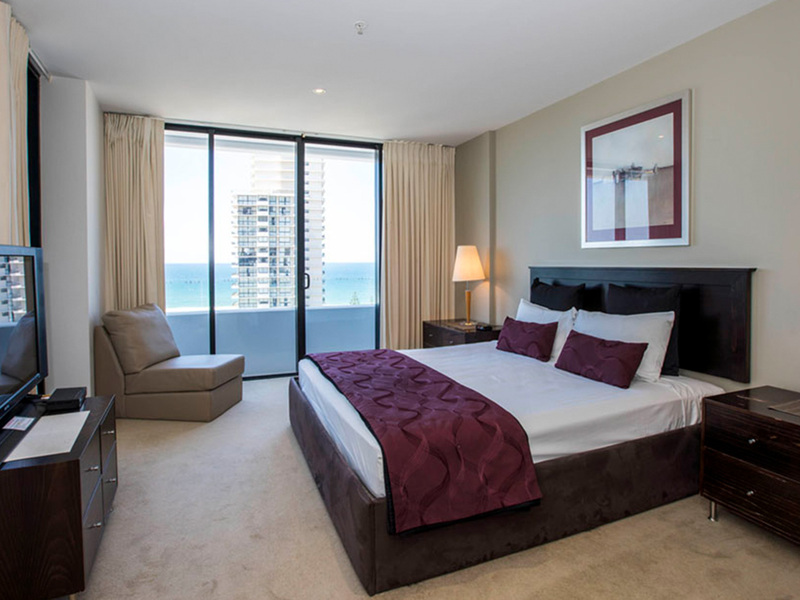 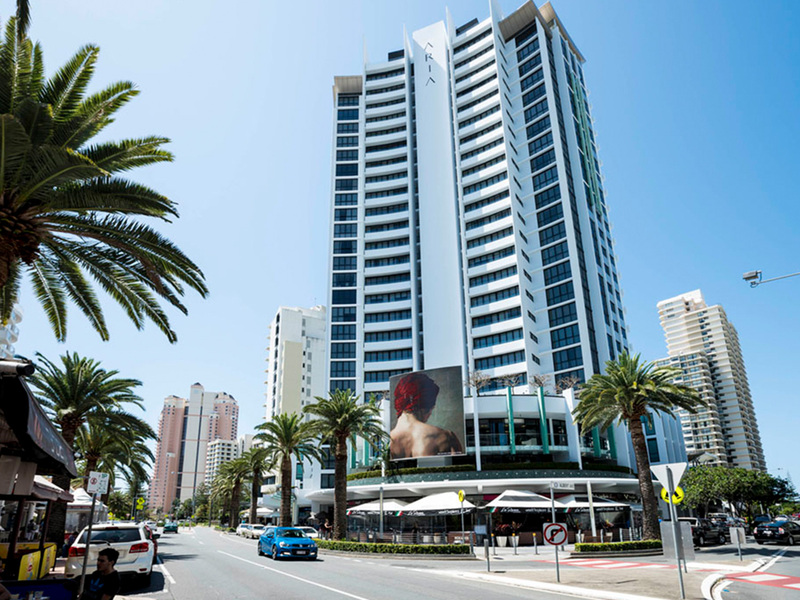 Aria is one of the Gold Coast’s iconic holiday resorts offering guests luxury, relaxation and beautifully designed boutique apartments in the heart of Broadbeach. 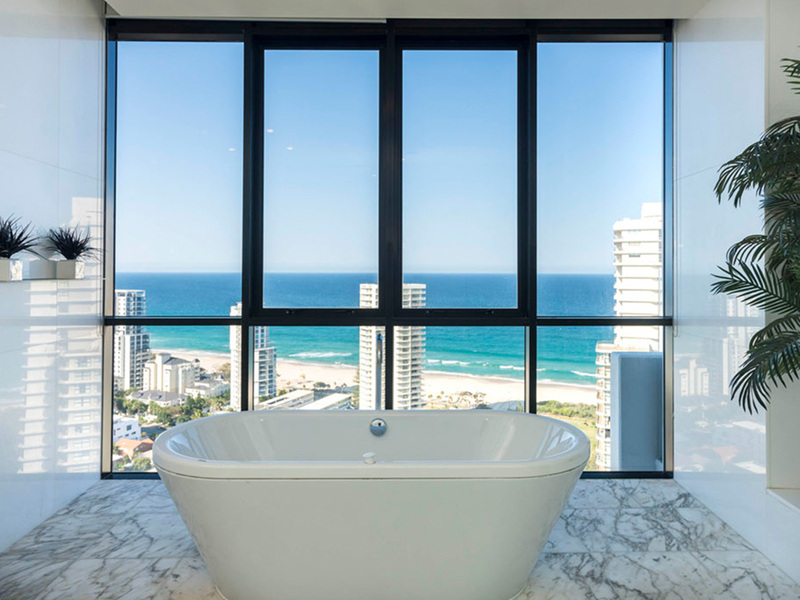 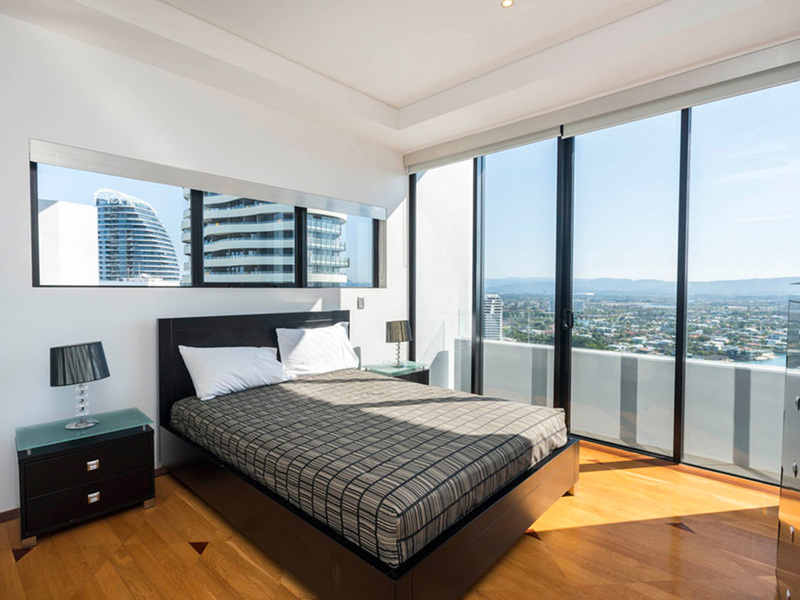 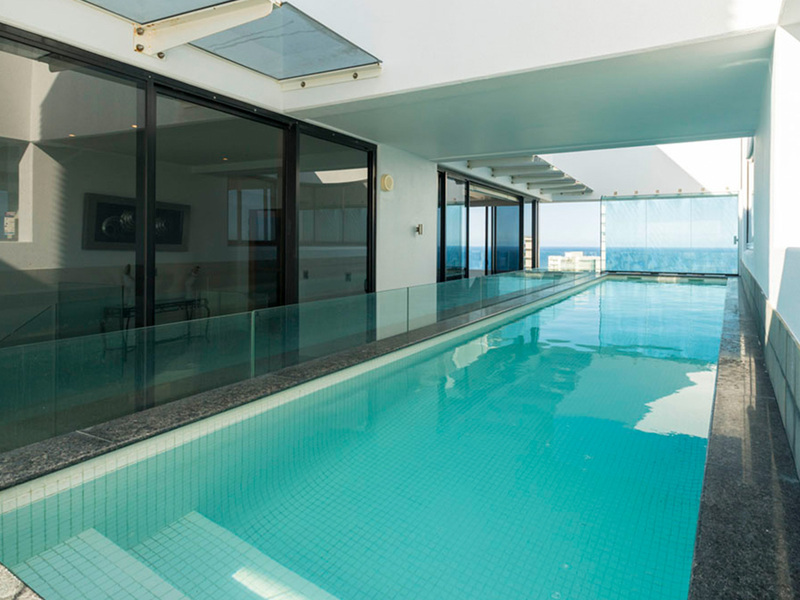 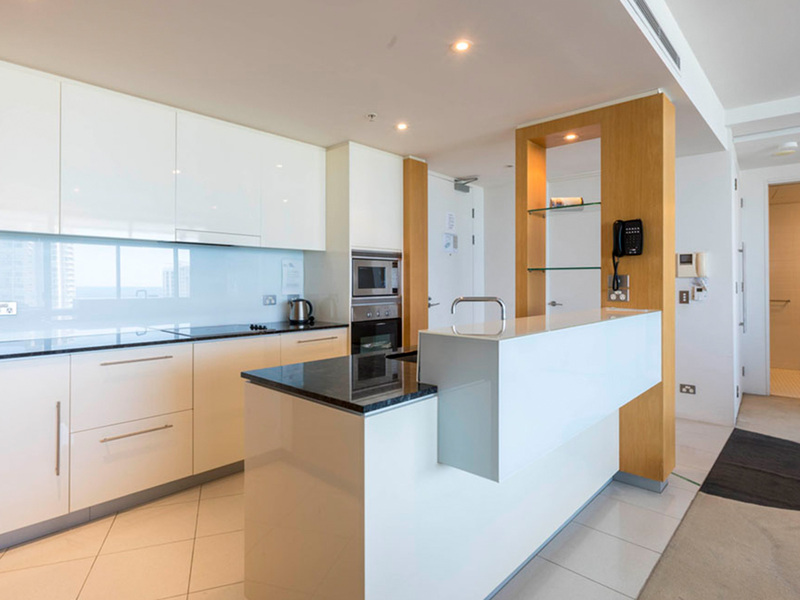 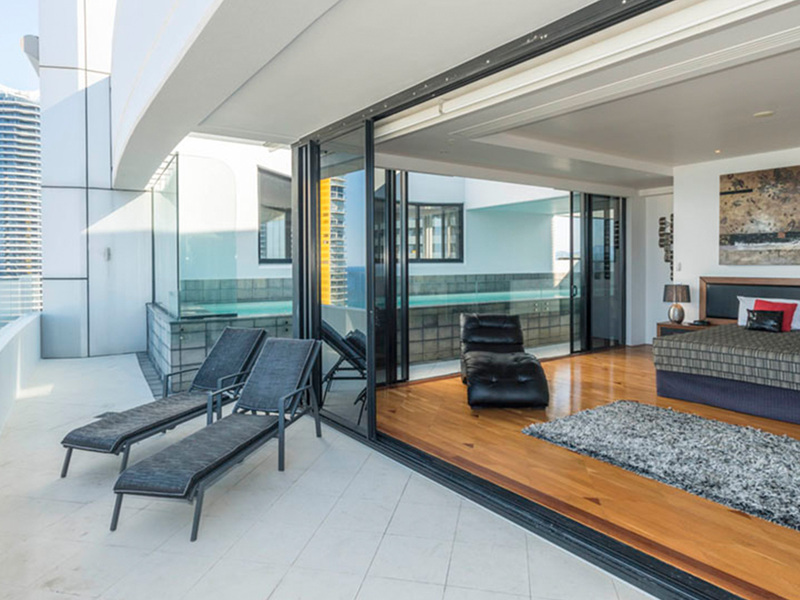 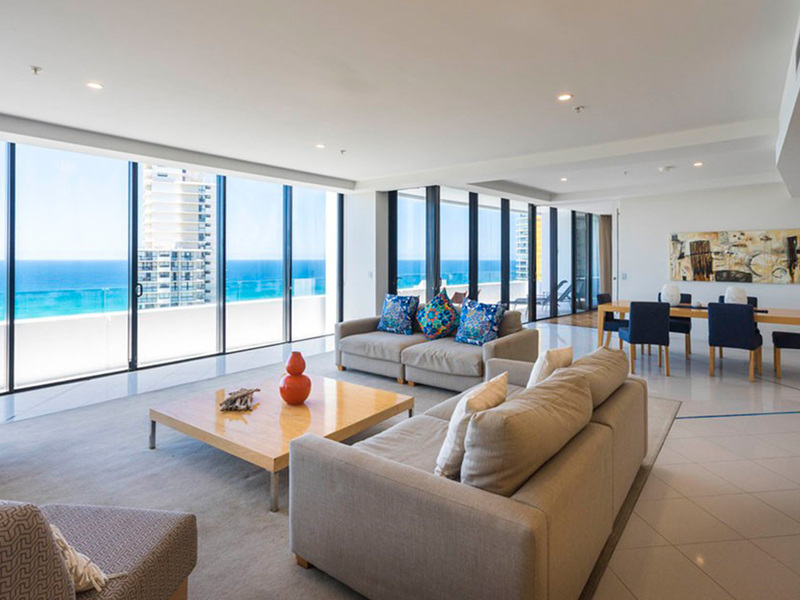 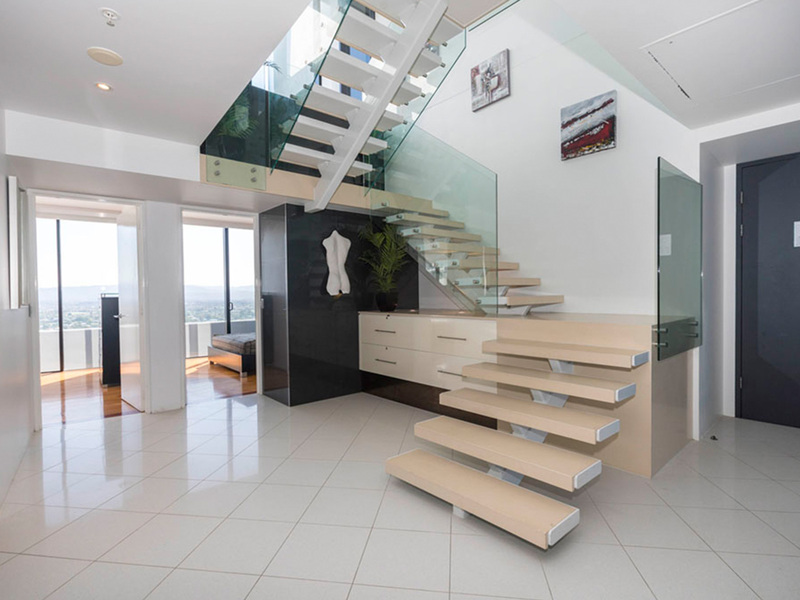 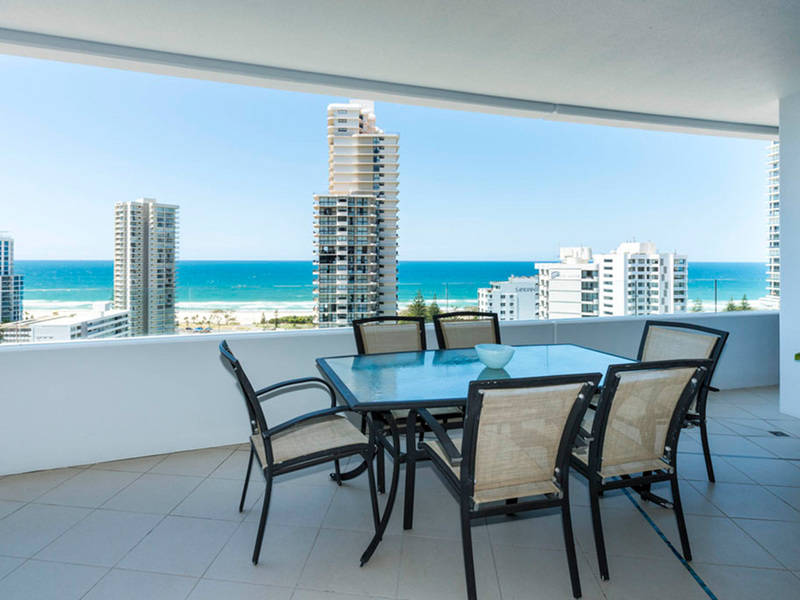 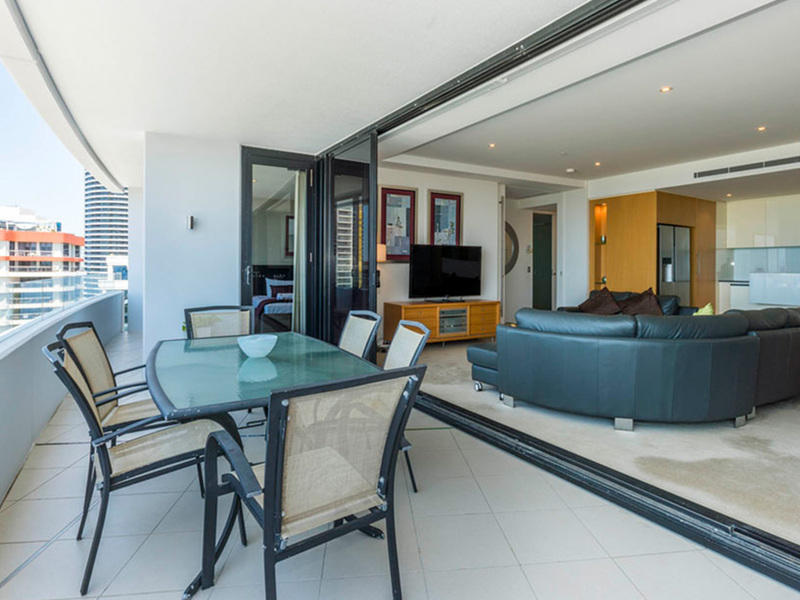 Guests can select from two and three bedroom apartments, the spectacular Skyhouse on the upper levels plus one of the Gold Coast’s premier four-bedroom penthouse. 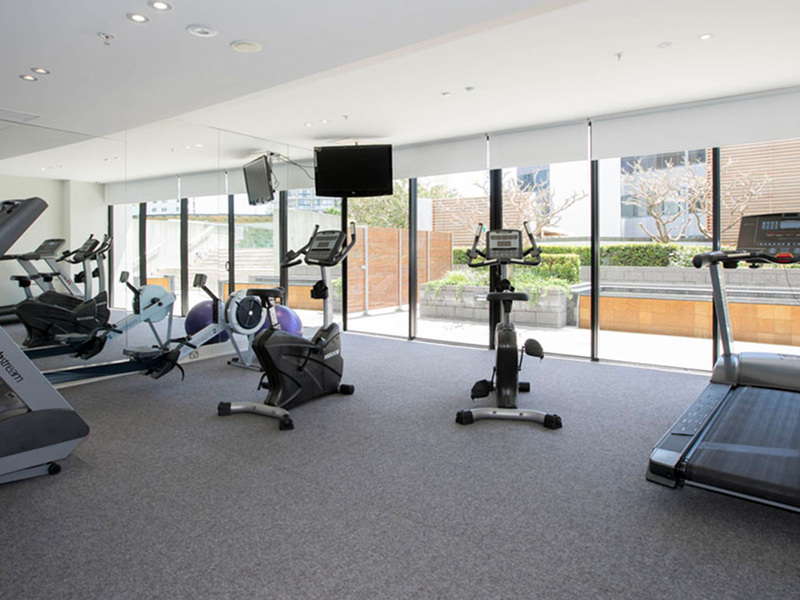 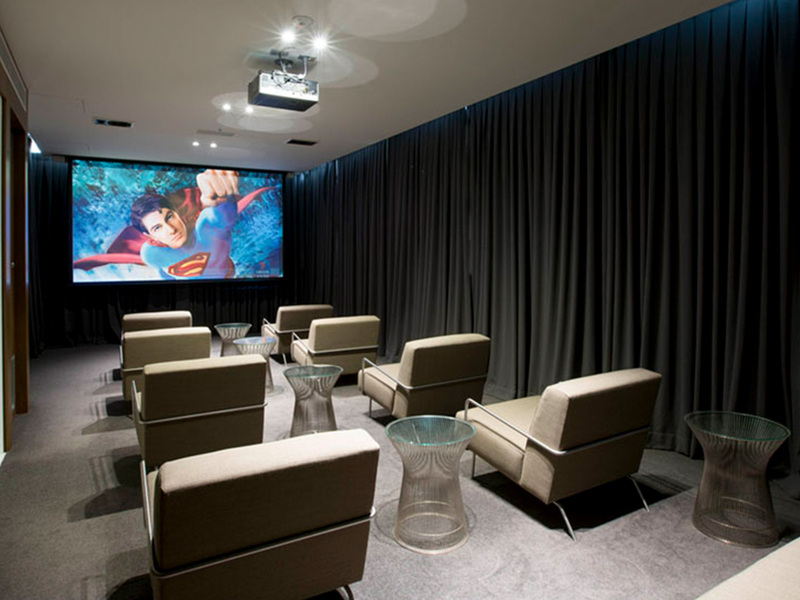 Aria has a wide range of state-of-the-art facilities for your convenience from the luxury 12 seat private cinema, club and function room to a fully equipped gymnasium. 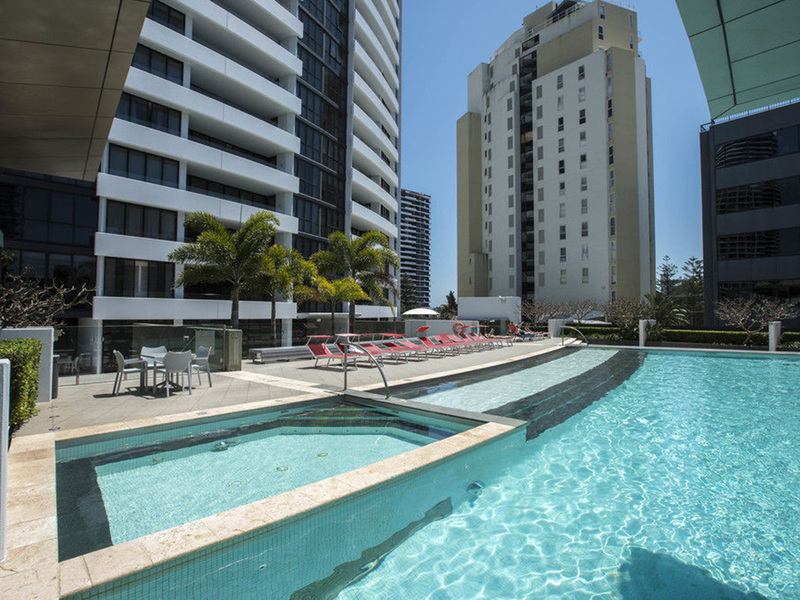 There is also a sauna, steam bath, outdoor heated pool, spa as well as a modern barbecue and entertainment area. 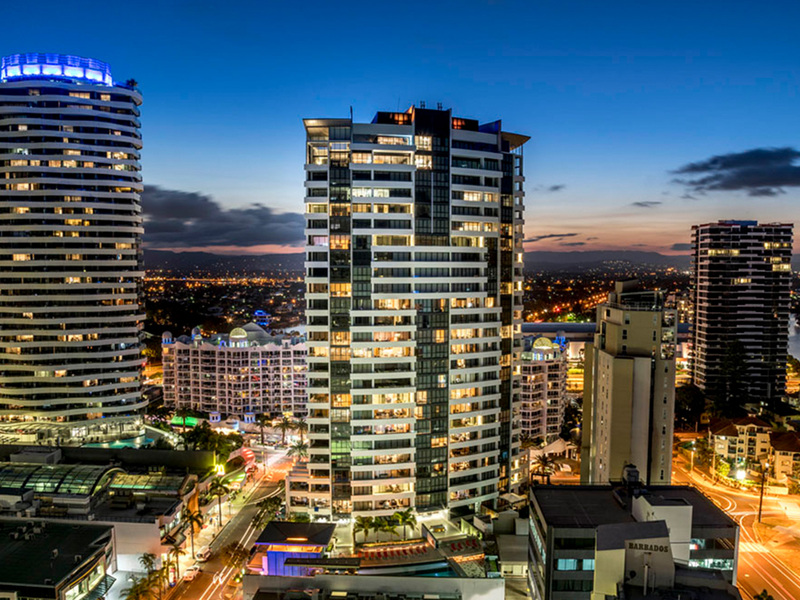 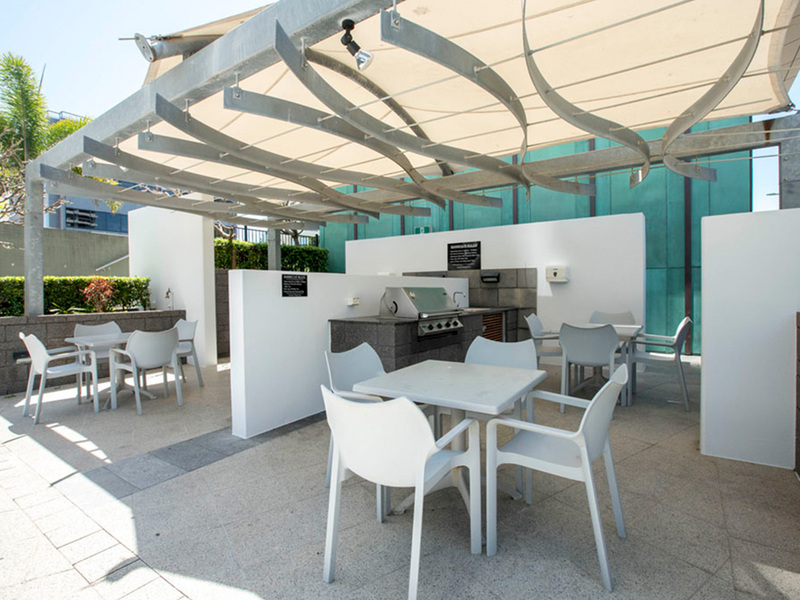 Aria is surrounded by fantastic and award-winning restaurants, The Star Casino, the Gold Coast Convention & Exhibition Centre and some of the best shopping centres in Australia.